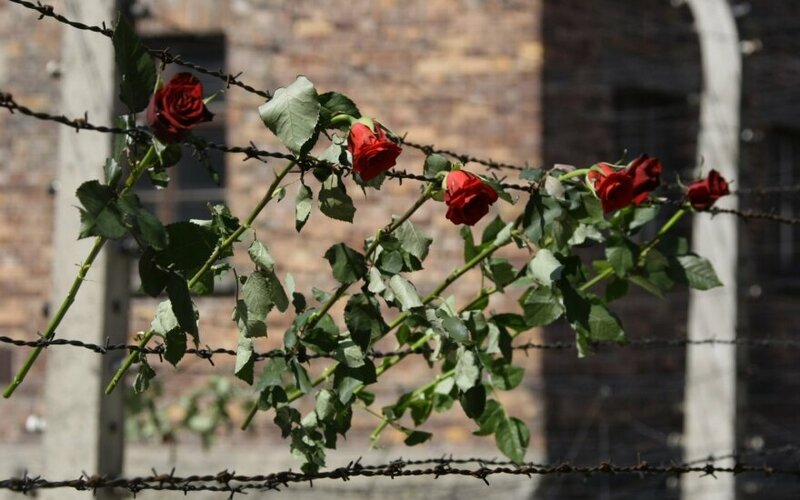 Vilnius and Panevėžys will Friday pay tribute to the memory of victims of the Holocaust, with events for the International Holocaust Remembrance Day held in other cities of Lithuania. An event at the Foreign Ministry in Vilnius will be attended by Foreign Minister Linas Linkevičius, the leader of the Jewish Community of Lithuania, Faina Kukliansky, Efrat Hochstetler of the Israeli Embassy in Lithuania, professor Irėna Veisaitė. An photograph exhibition of the Vilnius Jewish Quarter by Mečys Brazaitis will be opened. On Friday, people in Panevėžys are invited to gather in the Jewish cemetery, next to a memorial next to the Vyturys Progymnasium before proceeding to the site of mass massacre – the Kurganava forest where 8,000 local Jews were killed. An exhibition of the Holocaust Tragedy will be opened in the office of the Paneveėžys Jewish Community. Kaunas will mark the day on Monday. The International Holocaust Remembrance Day is marked on Jan. 27, the day of liberation of the Auschwitz-Birkenau death camp where over 1.5 million people, including more than 1 million Jews were annihilated during the war. About 90 percent of Lithuania's pre-war Jewish population of about 208,000 perished during the Nazi rule in 1941-1944, often with the help of local Lithuanian collaborators. More than 800 Lithuanians have been recognized Righteous Among Nations for rescuing Jews. Around 5,000 Jews currently live in Lithuania.